Taking care of business. Nehemiah 9, Colin Baker. Preparing for spiritual renewal. Nehemiah 8, Colin Baker. Have we finished yet? Nehemiah 7, Colin Baker. Defeating the distractions. Nehemiah 6, Colin Baker. Stop the infighting and ripping people off. Nehemiah 5, Colin Baker. Defeating negativity, criticism and opposition. Nehemiah 4, Colin Baker. Working well, together. Nehemiah 3, Colin Baker. Taking on a difficult task, Nehemiah 2, Colin Baker. Beginning with prayer, Nehemiah 1, Colin Baker. To download, right click on the title and select save as this will download the file to your computer. 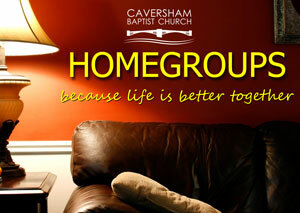 Would you like to know when the next sermon is online, then please e-mail us and we will keep you informed. e-mail Audio Downloads.